Wanna play a video game where you can drive cars, do stunts and start open fire on players online. But, being not a racing game or Guns of Boom/PUBG. 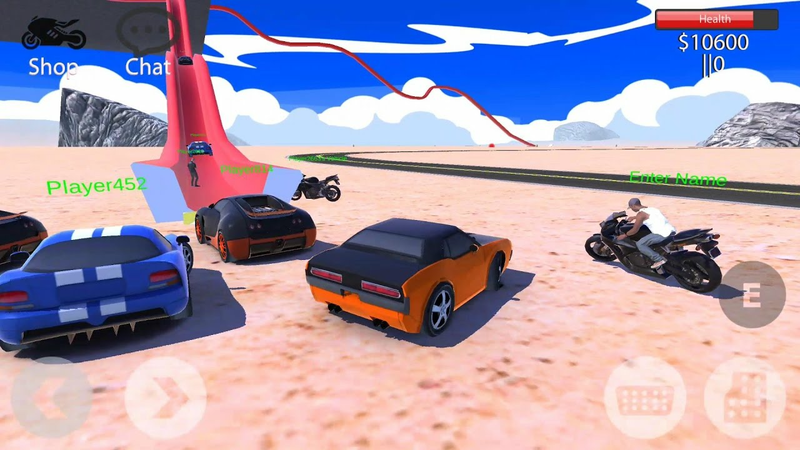 Freeroam City online is a sandbox game for android which focus on more like Grand Theft Auto clones for android. This game, as I already share, allow you to control and a card which you can drive on the open world which it offers. 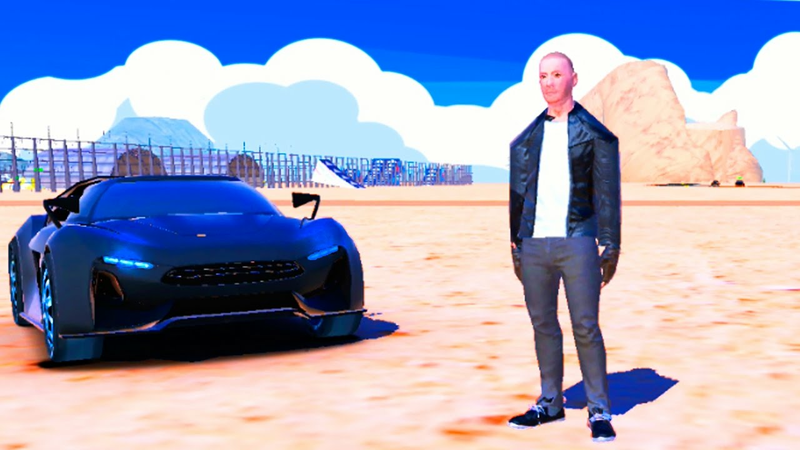 You can speed race with people online, trash their cars, do stunts on stunt line, ramps etc. Or anything else which your creative mind can think. Carmagedon? 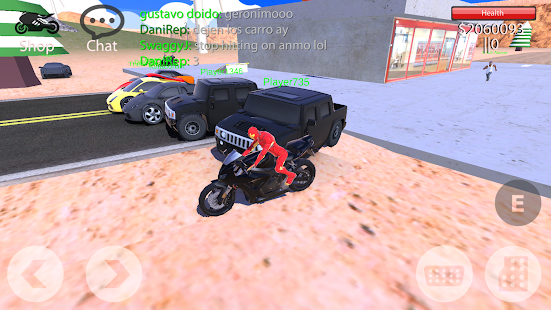 Freeroam city online also offers large planes, small planes and motorcycles to have fun. These veicles and weapons can be purchased with in game currency. Which you can buy or earn watching videos. You can also carry along guns and start firing, friendly fire or just kill everyone on the large battleground. There is also offline mode to enjoy this game without internet. Off-course, alone in the big map. 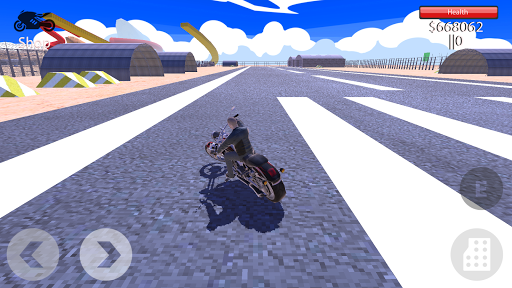 This open world games like gta v for android is made by indig0. 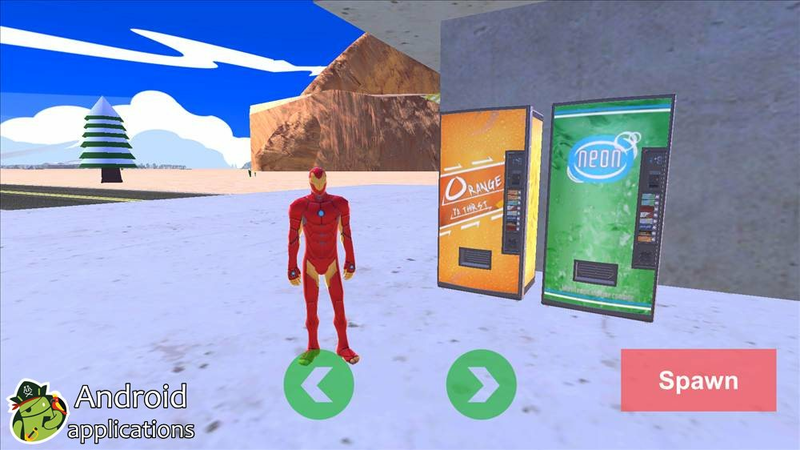 This open world android game is available on Play Store for free. 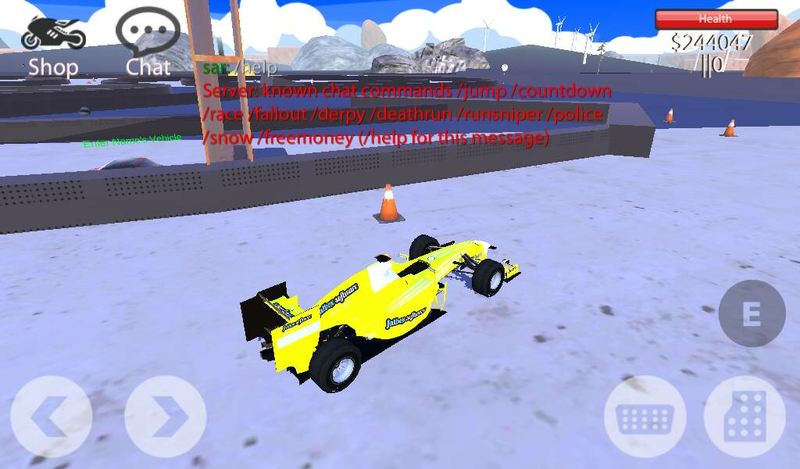 You can download Freeroam City Online from our APK download link or from Play Store.